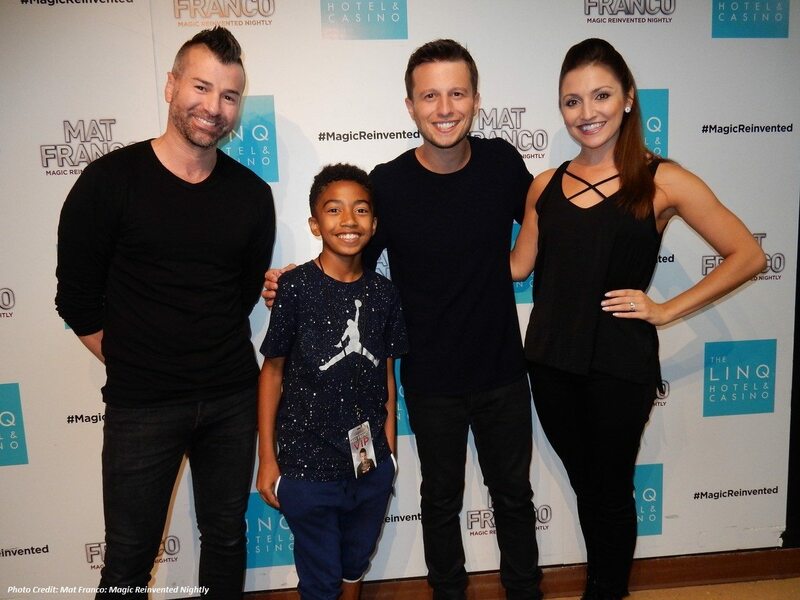 Widely known for his role as “Jack Johnson” on ABC’s Black-ish, Miles “Baby Boogaloo” Brown was spotted attending the hit show Mat Franco Magic Reinvented Nightly at The LINQ Hotel & Casoni on July 11, 2017. 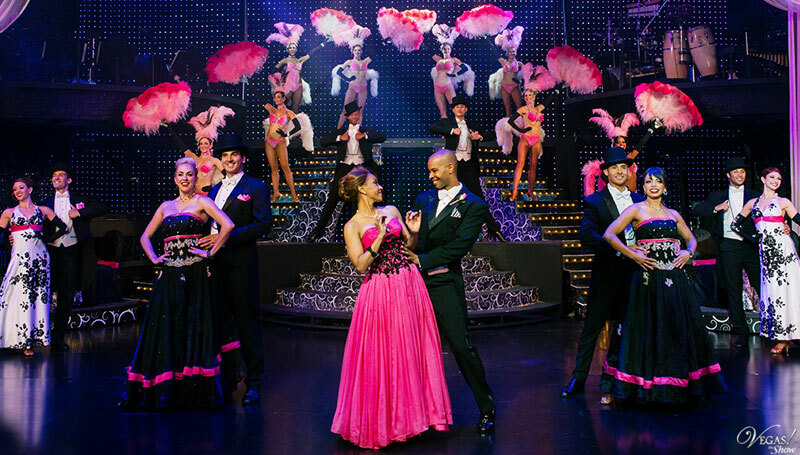 The actor and dancer was unknowingly called onstage to assist Franco with one of his signature tricks during the 7 p.m. performance. Brown and his family met with Mat Franco backstage after the show and took photos with the cast. World-Famous Fountains of Bellagio Show Debuts Music Icon Cher's "Believe"